In the appraisal of intergenerational public investments due to their extraordinary long life-cycle special attention must be given to the value of discount rate that influences greatly the net present value of a project in appraisal procedures. Of tremendous importance is the issue of including uncertainty via discounting due to the fact that intergenerational investments face high uncertainty which is coupled with the lack of unambivalent theoretical foundations and variety of empirical estimations of discount rates. 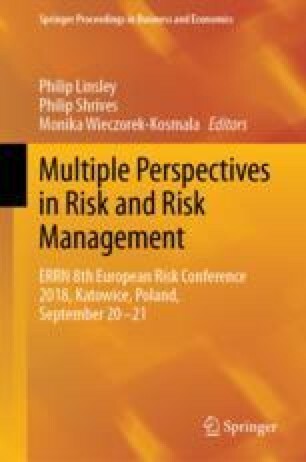 The paper contributes to the discussion of social discount rate based on the Ramsey formula in the context of intergenerational allocations as well as discrepancies in treatment of costs and benefits from individual and social perspective. The reconstructed social discount rate formula that is proposed in the paper differentiates: firstly, between intra- and intergenerational frame due to discontinuity between generations, and secondly, between project’s costs and benefits owing to opposite signs of risk premia and the differences in gains and losses valuation.